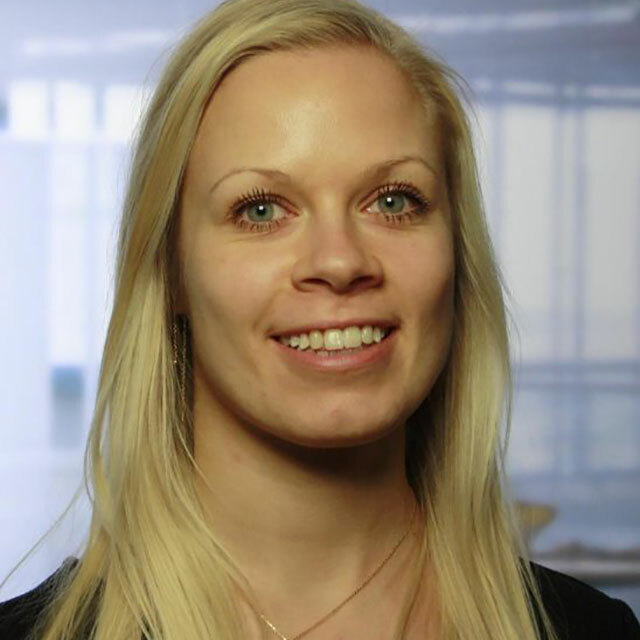 "The best thing about working at Ramboll is definitely the opportunity to create new solutions and being part of unique projects." I began my career in Ramboll while still a student, back in 2012. Now, I work as a Structural Engineer in Ramboll’s department for International Bridges. For more than four years, I have been involved in the Queensferry Crossing project: a new bridge that spans the River Forth in Scotland. I have solved a variety of different tasks and learned a lot; building such a large bridge is incredibly complex and the process includes a number of diverse disciplines and requires people of different expertise. The best thing about working at Ramboll is definitely the opportunity to create new solutions and being part of unique projects, which shape new structures all over the world. I have always been fascinated by solving large complex problems using calculations and thorough insight. I especially enjoy doing so in the Ramboll work environment, where we all help each other out. What always makes my day is feeling the positive atmosphere and teamwork spirit here in Ramboll. My advice to students who want to join Ramboll: follow your dream and passion, and apply even if there are no matching job posts.